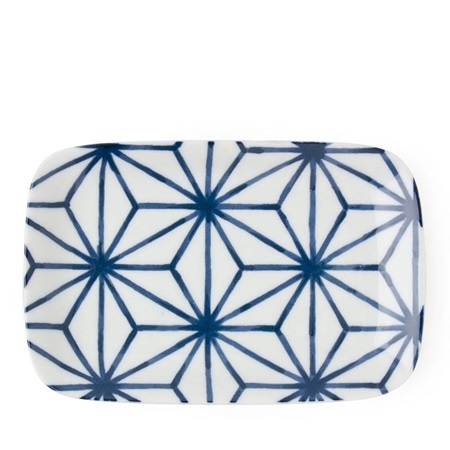 Our favorite plate for just about anything. Snacks, candles, soaps, jewelry, etc. 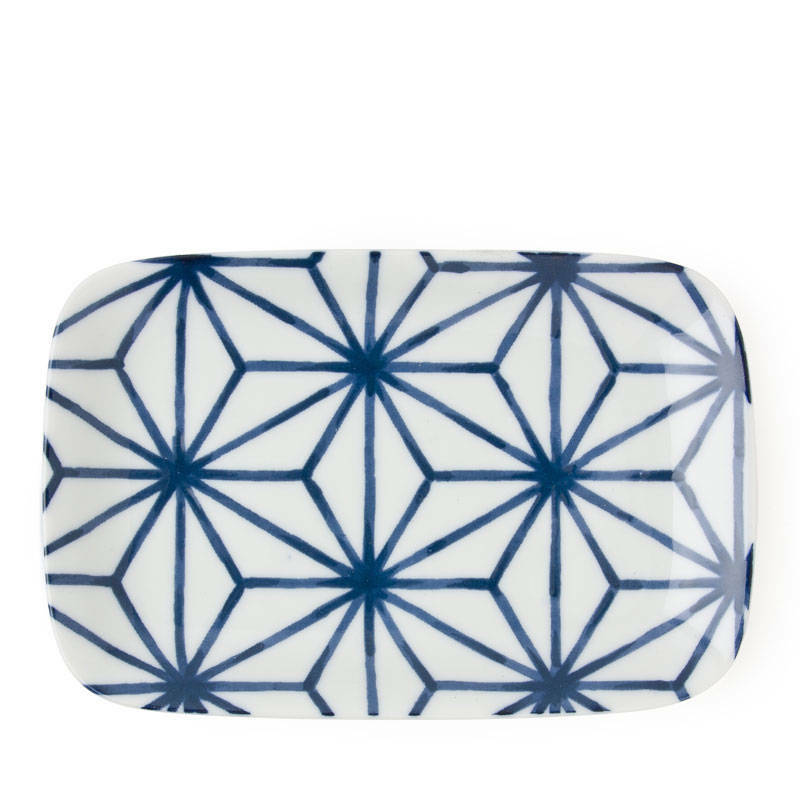 Great for food but makes a unique catchall plate or trinket tray. 6.5" x 4.25" x 0.75"h.